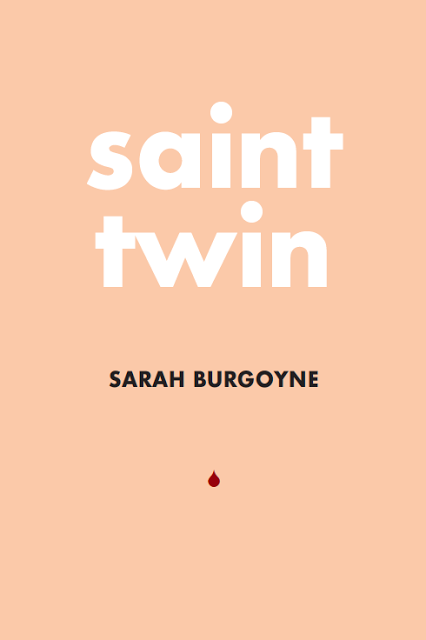 Jeffrey Mackie, host of the Literary Report of the Tuesday Morning After show, talks with Montreal-based poet Sarah Burgoyne, author of the collection ‘Saint Twin’ (Mansfield 2016). This entry was posted in Art, Books, Literary, Tuesday Morning After on January 24, 2017 by admin. This entry was posted in Books, Literary, Tuesday Morning After on December 13, 2016 by admin. Tiffany Lam from the Tuesday Morning After talked this morning with 2 seattle-based community organizers who were recently at Standing Rock, Gina Petry from Radical Women Seattle Branch and Patrick Burns from Freedom Socialist Party – U.S. This entry was posted in Activism, Art, Demonstration/Manifestation, Environment, Indigenous, Politics, Tuesday Morning After on December 6, 2016 by admin. 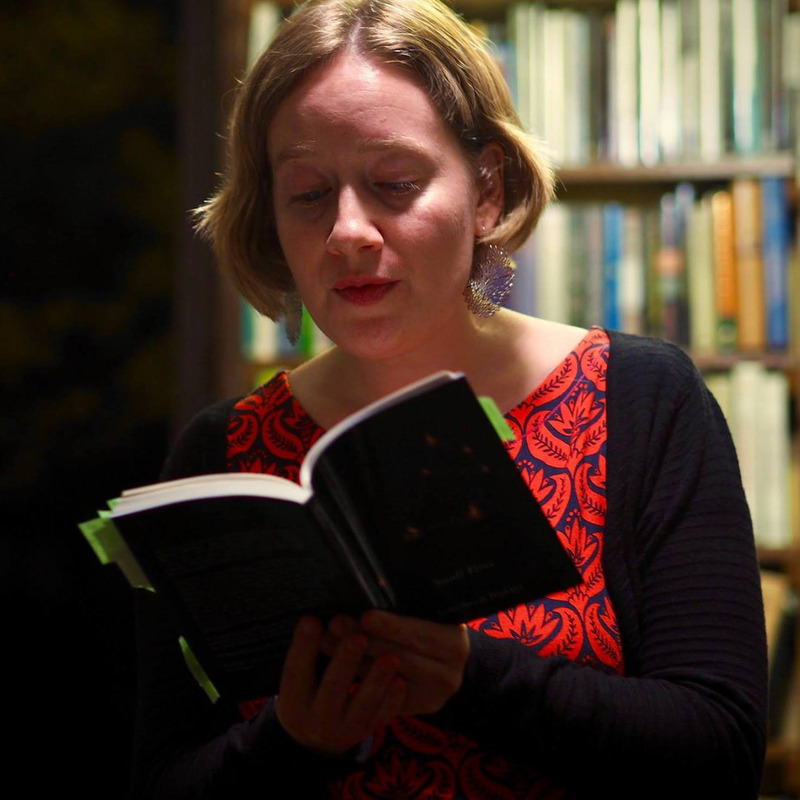 On Nov. 15, Jeffrey Mackie from the Literary Report talked with author Kelly Norah Drukker about her new book Small Fires. Kelly won 2 Quebec Writers’ Federation Awards on Nov. 22! This entry was posted in Books, Literary, Tuesday Morning After on November 24, 2016 by admin. 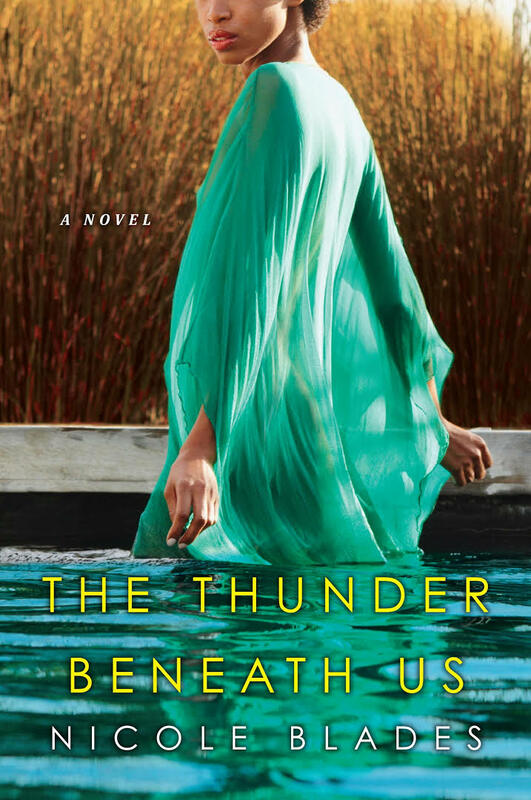 Jeffrey Mackie from the Literay Report talked with Author Nicole Blades about her new book The Thunder Beneath Us. This entry was posted in Books, Tuesday Morning After on November 14, 2016 by admin. 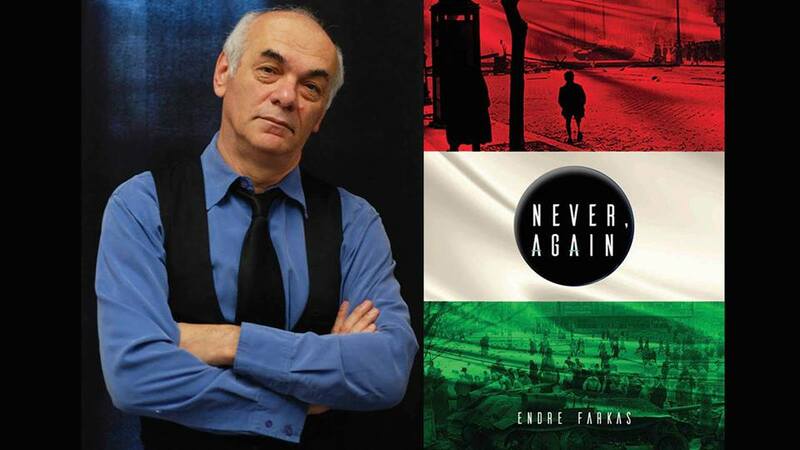 Jeffrey Mackie from the Literary Report talked with poet and author, Endre Farkas about his newly released novel, Never Again, which will be launched on October 19 at the The Word Bookstore at 7h30pm. Literary Report is a segment that airs every tuesday on the Tuesday Morning After show. This entry was posted in ABOUT TOWN, Books, Literary, Tuesday Morning After on October 18, 2016 by admin. On the last episode of Dragonroot Media, the hosts talked with Keesha Chung & NèNè Myriam Konaté about the upcoming CC: MTL! CC:MTL is an all access weekend that celebrates the voices of innovative BIPOC (Black, Indigenous and People of Colour) in Canada. 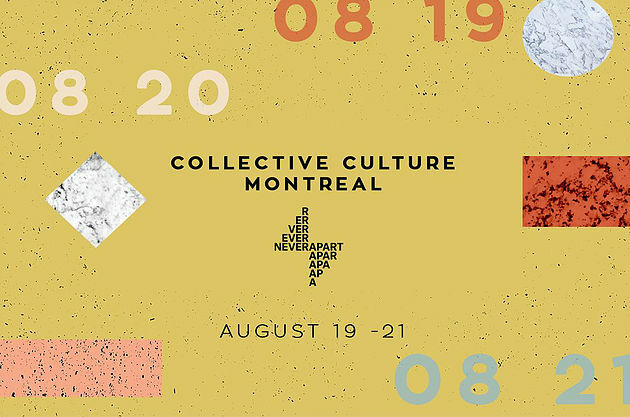 CC:MTL brings creatives together for conversations, hang outs, performances and parties. This entry was posted in ABOUT TOWN, Art, Culture, Dragonroot Media, Tuesday Morning After on August 4, 2016 by admin. 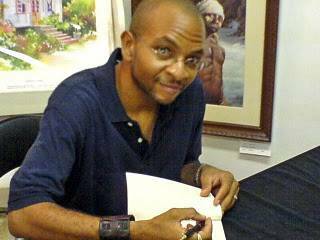 Jeffrey Mackie, host of the Literary Report on the Tuesday Morning After, talked with writer Robert Sandiford about his new short story collection Fairfield: The Last Sad Stories of G. Brandon Sisnett. This entry was posted in Books, Literary, Tuesday Morning After on July 26, 2016 by admin. Jeffrey Mackie, host of the Literary Report on the Tuesday Morning After, talked with Meagan Wheeler and Sean Bird from Verdun Storytime. 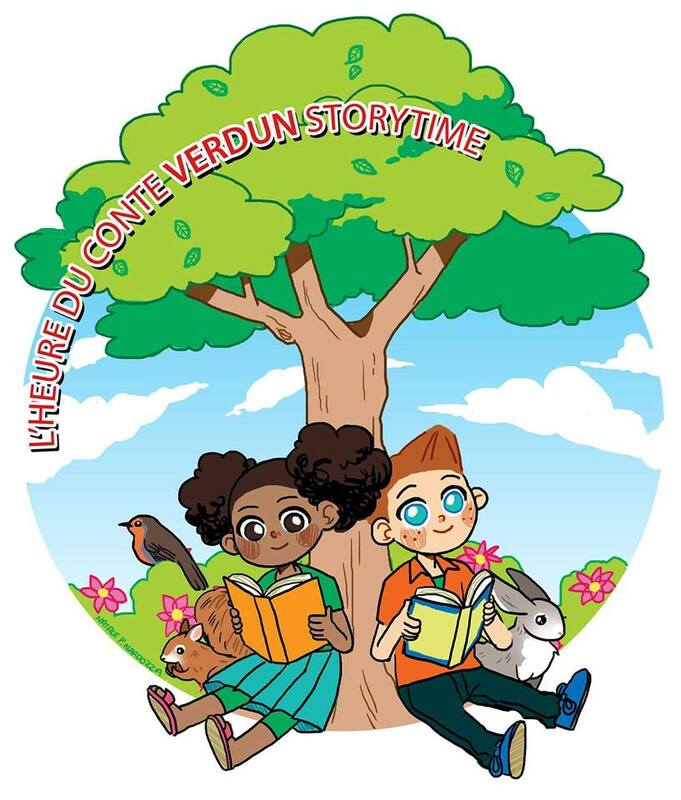 Verdun Storytime is a bilingual group that performs children’s classics every Saturday from June 25th to July 30th, in Epiphany’s courtyard on Wellington street. This entry was posted in Books, Literary, Tuesday Morning After on July 19, 2016 by admin. Tuesday Morning After: What is Jazz? 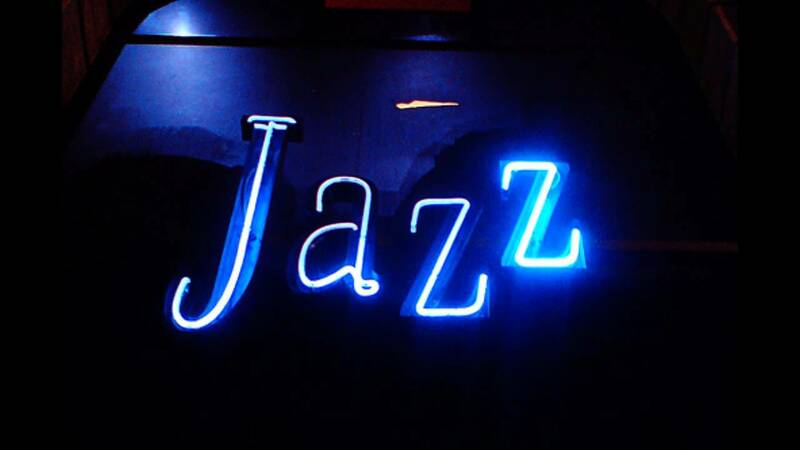 On the Literary Report today, Jeffrey Mackie talked with Dr. Norman Cornett, from the Jazz Dialogics, about the history and influences of Jazz. 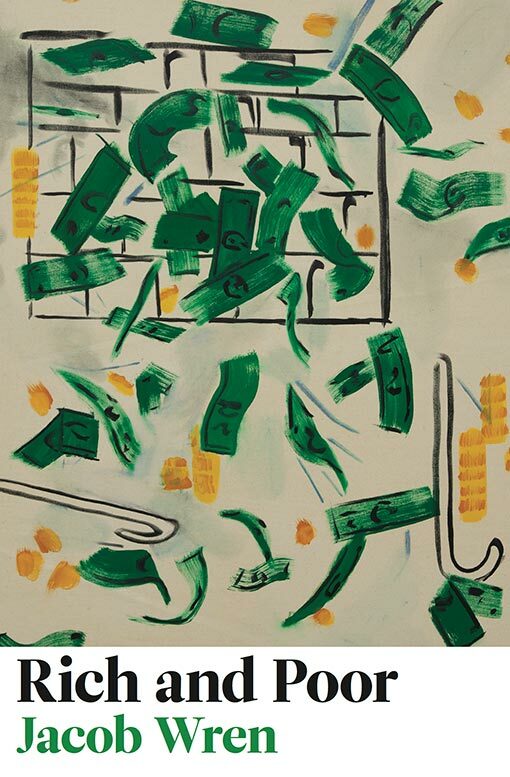 This entry was posted in Art, Music, Tuesday Morning After on July 5, 2016 by admin.